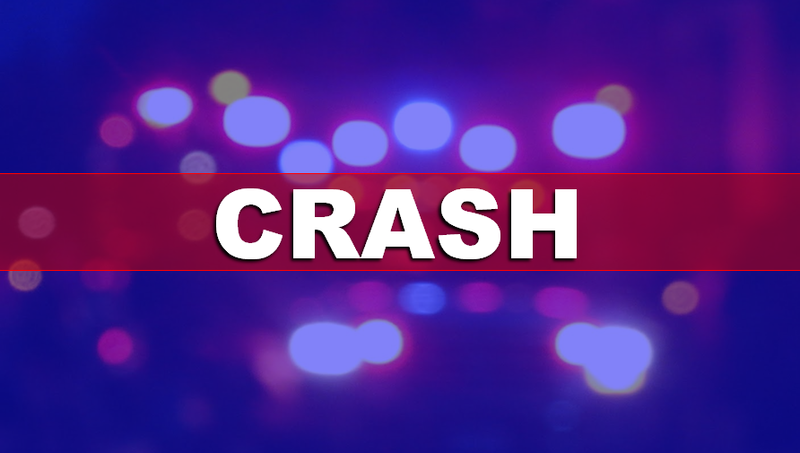 JASPER -- A Jasper man was hurt after his moped collided with a car. It happened around 3 p.m. Wednesday on Leslie Drive in Jasper near the intersection of Reyling Drive. Police say the driver of that moped ran a stop sign causing the crash. He was sent to the hospital for a broken leg and other injuries. The driver of the car wasn’t hurt. Police say the moped was uninsured and the registration expired.